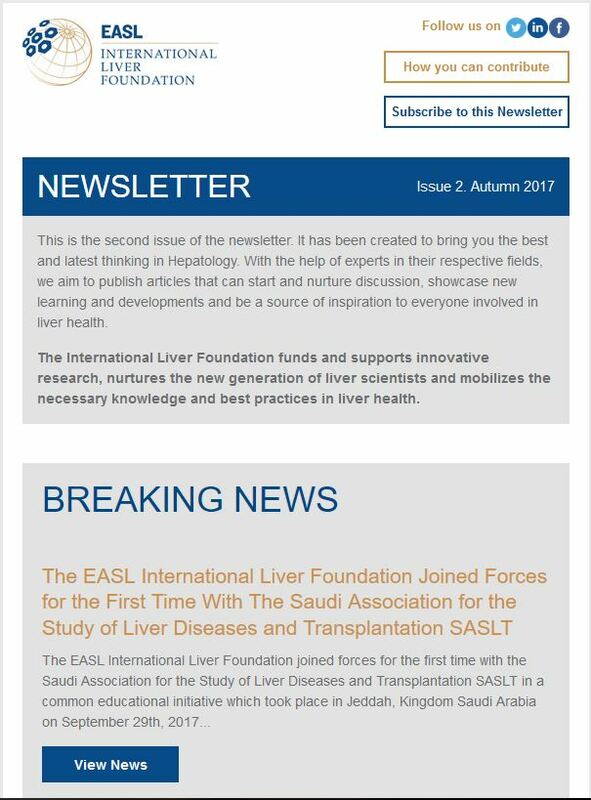 Our newsletter has been created to bring you the best and latest thinking in Hepatology. With the help of experts in their respective fields, we aim to publish articles that can start and nurture discussion, showcase new learning and developments and be a source of inspiration to everyone involved in liver health. The International Liver Foundation funds and supports innovative research, nurtures the new generation of liver scientists and mobilizes the necessary knowledge and best practices in liver health.